Are you a natural born leader with a passion for food? Ibérica serves modern and authentic Spanish tapas. Ten years ago we set out to bring the true spirit of Spain to the UK, inviting our guests to join us in celebrating our homeland; transporting you there through our food, drinks and restaurants. To bring great quality and great tasting dishes to your table, we work with some of the best producers of food and wine that Spain has to offer. 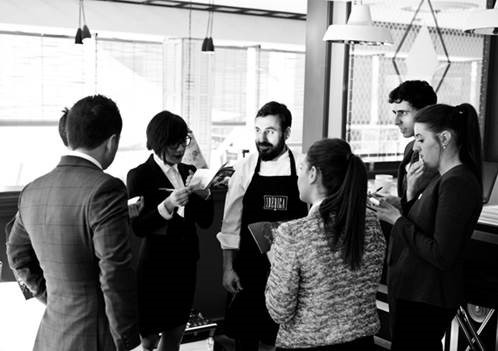 All the time, inspired and guided by our Michelin-starred Executive Chef, Nacho Manzano.